A portion of proceeds will be donated to the Elton John AIDS Foundation, an international non-profit organization funding direct patient care services and AIDS prevention education. Available for 2 weeks only! 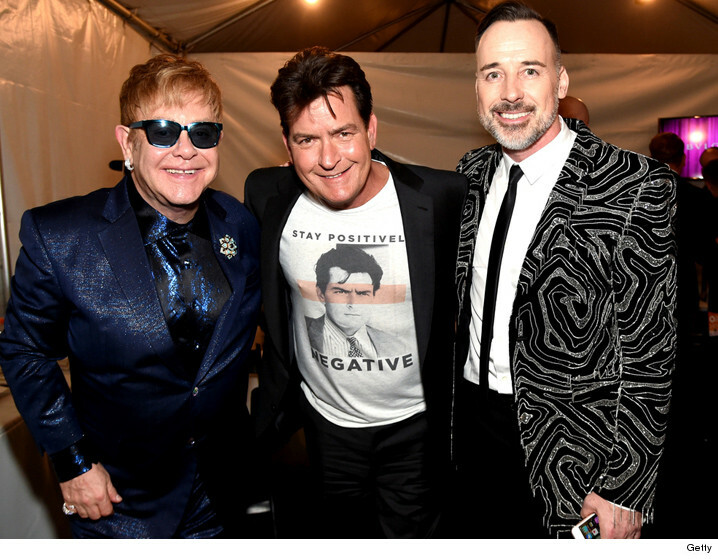 A portion of the proceeds raised through Charlie Sheen's charity campaign, "Stay Positively Negative" will benefit the Elton John Aids Foundation. Additional colors and styles are available in the drop-down.